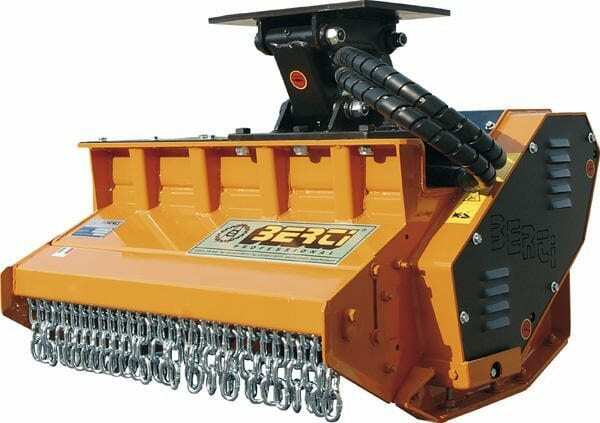 C&O supply mulching heads from Italian manufacturers Berti for use with construction machinery. Berti’s hydraulically driven forestry mulching heads are available to suit mini, midi and medium size excavators, also skid steer loaders and compact tracked loaders. 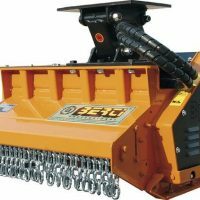 The Berti mulching heads are the ideal attachments to use with compact excavators when needing to clear areas and are available in a range of sizes to fit excavators from 1.5 to 35 tonnes.